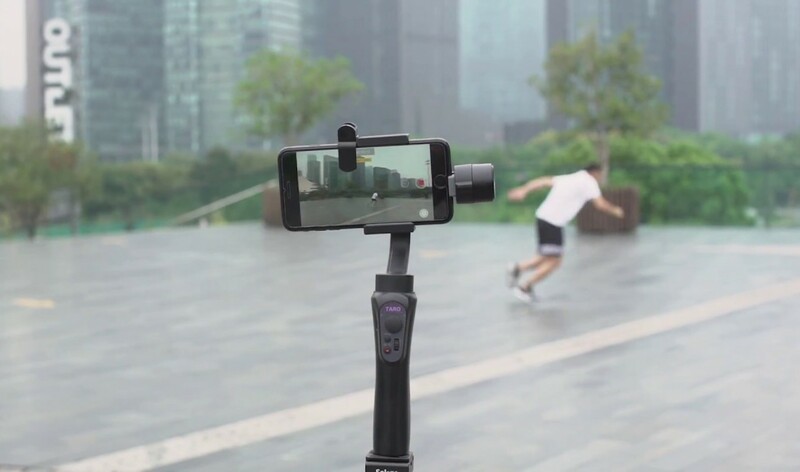 Have your very own AI cameraman with the TARO Automatic Tracking Stabilizer, which uses infrared to offer quick and precise tracking. 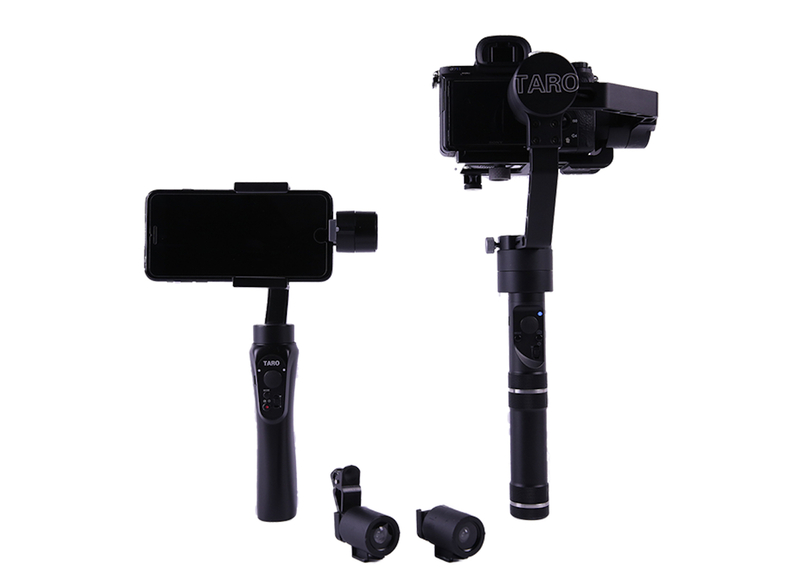 Have your very own AI cameraman with the TARO Automatic Tracking Stabilizer. 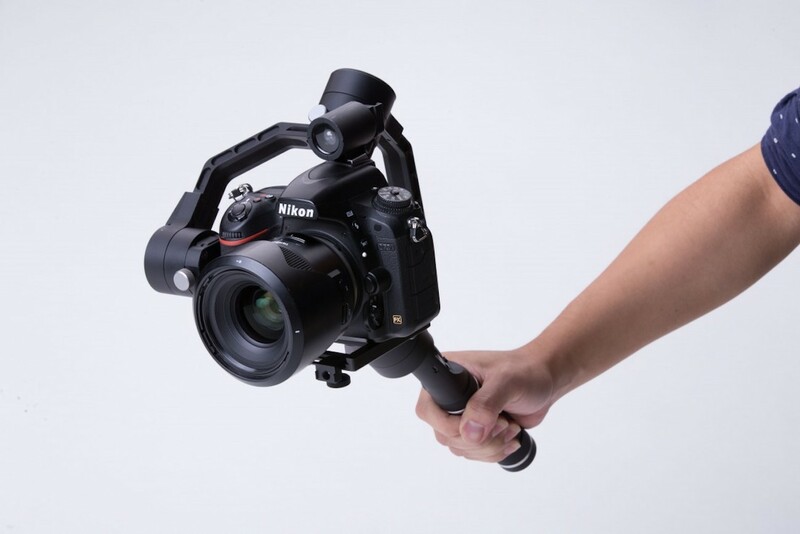 Using TARO, your camera or smartphone automatically generates smooth and stunning footage. 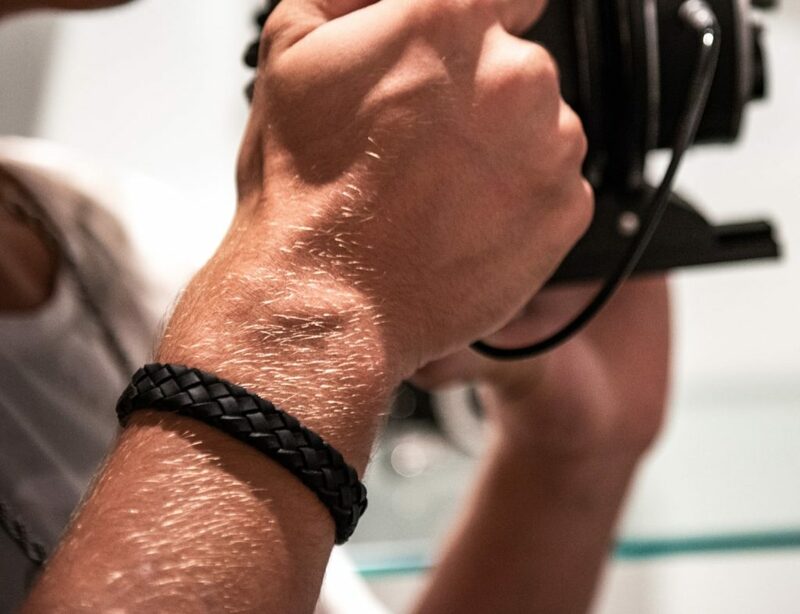 Featuring a patented design, TARO uses infrared to offer quick and precise tracking without affecting video quality. 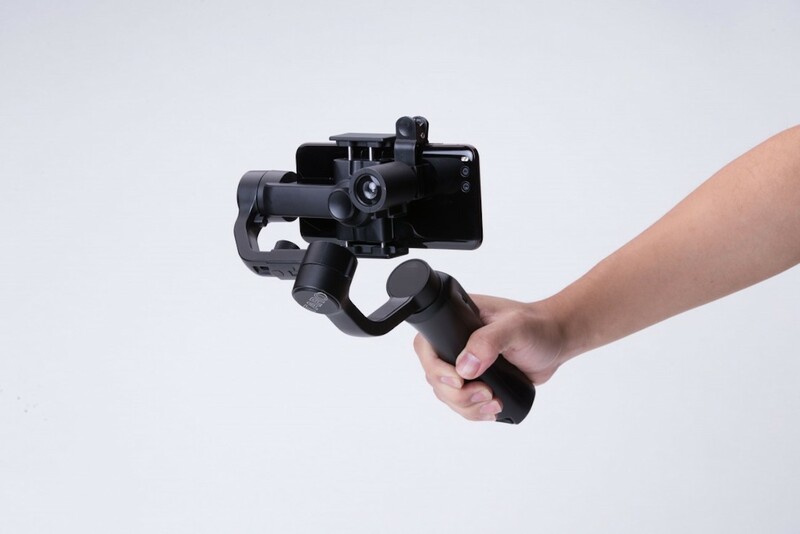 Furthermore, TARO’s Dynamic tracking mode enables you to move hands-free without worrying about capturing footage. 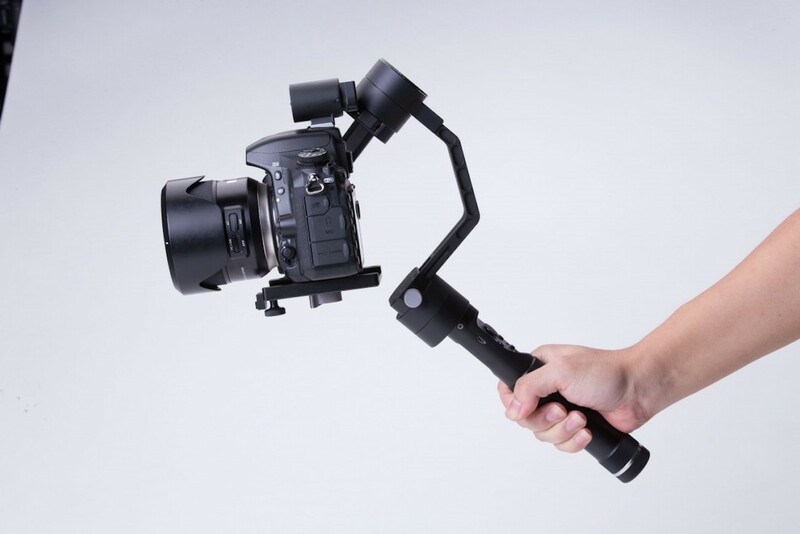 TARO also provide an ultra-stable experience thanks to three high-torque brushless motors that counteract camera shake. TARO even offers free access to video effects that you can automatically apply to your videos. 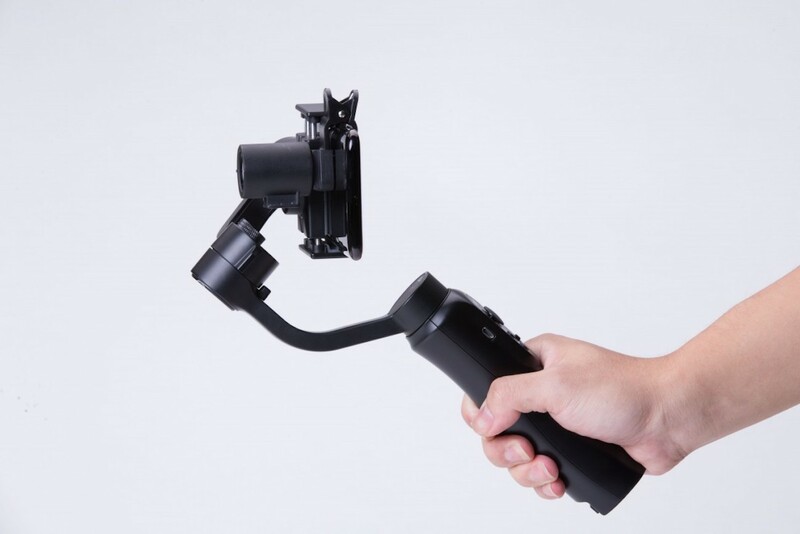 Additionally, the TARO M1 is a separate tracking module that tracks objects independently and sends the rotation order to stabilizers using Bluetooth. 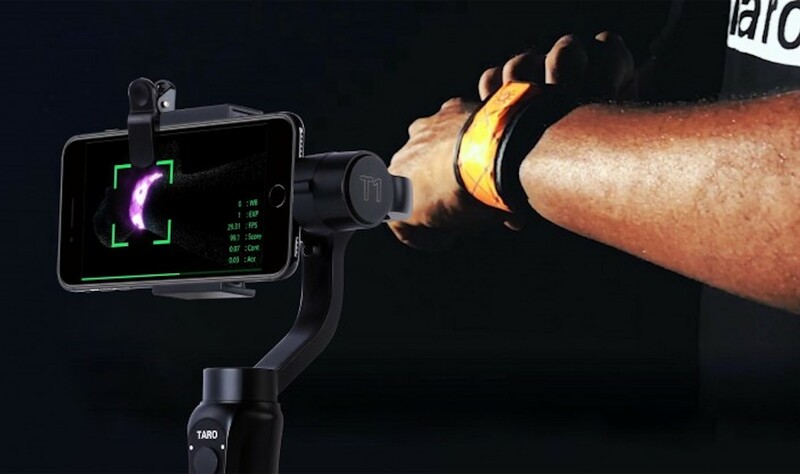 This turns your existing stabilizers into an auto-tracking one. 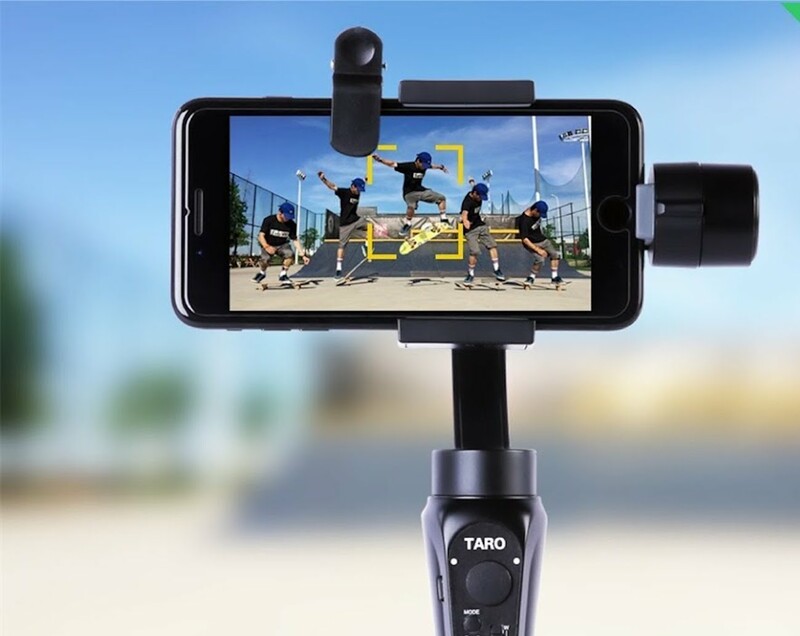 Finally, use the Taro App to edit your videos and create time lapses. TARO starts shipping in May 2018.